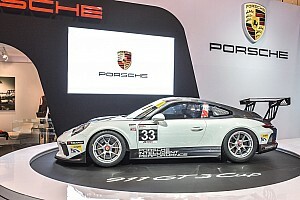 The Porsche series, one of 20 global GT3 Cup one-make championships, will compete at five venues, including the two most prestigious motorsports events in the country - the Formula 1 Grand Prix du Canada at Circuit Gilles-Villeneuve in Montréal and the Honda Indy on the streets of Toronto. 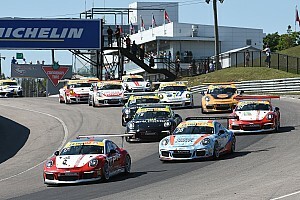 The Ultra 94 Porsche GT3 Cup Challenge Canada by Yokohama will also return to the United States with two rounds at iconic Watkins Glen International in Watkins Glen, New York. 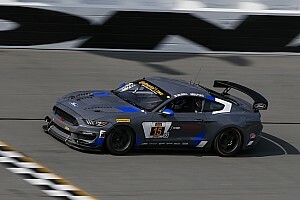 The series will also feature the new Porsche 911 GT3 Cup race car, which will be run in the Platinum Cup class. 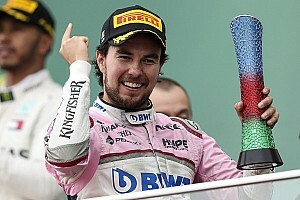 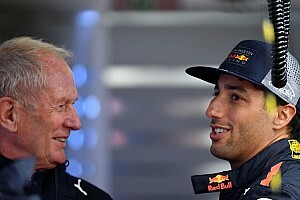 The class will compete alongside the Gold Cup and Silver Cup classes, the latter featuring the Porsche Cayman GT4 Clubsport race car in all events held at Canadian venues. 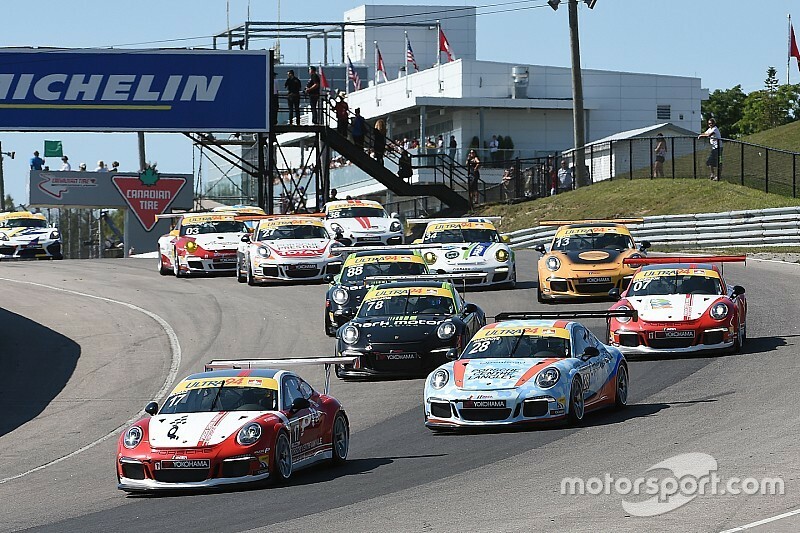 The Ultra 94 Porsche GT3 Cup Challenge Canada by Yokohama is divided into three classes - Platinum Cup, featuring the 2017 model Porsche 911 GT3 Cup car, which is based on the current 911 street car; Gold Cup, which is comprised of the previous iteration (model years 2013-2016) of the race car; and Silver Cup, for the Cayman GT4 Clubsport car.